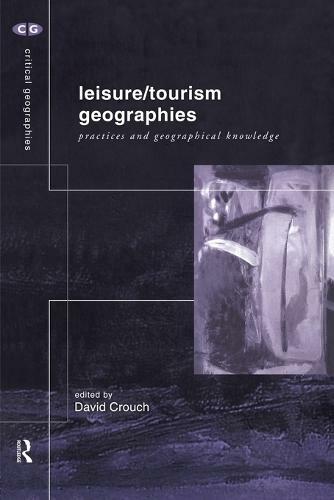 Leisure and Tourism Geographies considers leisure/tourism as an encounter. An encounter that exists between people, between people and space and between people and their expectations, experiences and desires. Presenting an exciting mix of attitudes and ideas concerning leisure and tourism, this book documents a lively debate, placing geography at its centre.